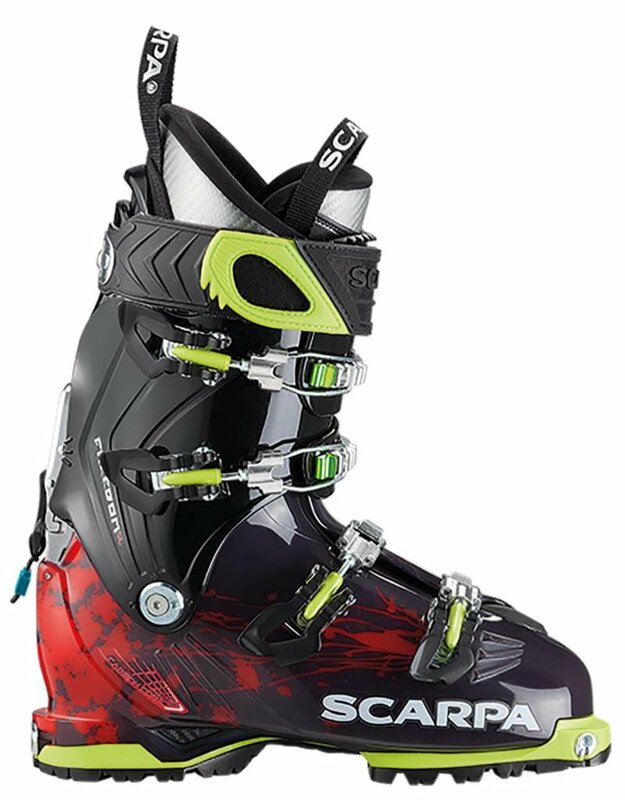 Big-mountain pioneer Chris Davenport collaborated with Scarpa to create the new, award-winning Scarpa Freedom SL Alpine Touring Ski Boots for amazing all-mountain riding. The Intuition FR liner is made fully of Ultralon foam, providing you with the plush and dry comfort you need for riding without sacrificing a tight, customized fit for plank precision.Take off into the backcountry and feel the security of the rockered Vibram® Mountain Plus sole that makes shimmying over rocks a breeze, while the Carbon Core Construction uses less material to eliminate excess bulk that can hold you back and weight you down. 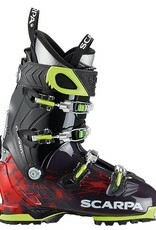 For versatility, comfort, and award-winning performance, you need to meet the Scarpa Freedom SL Alpine Touring Ski Boots.